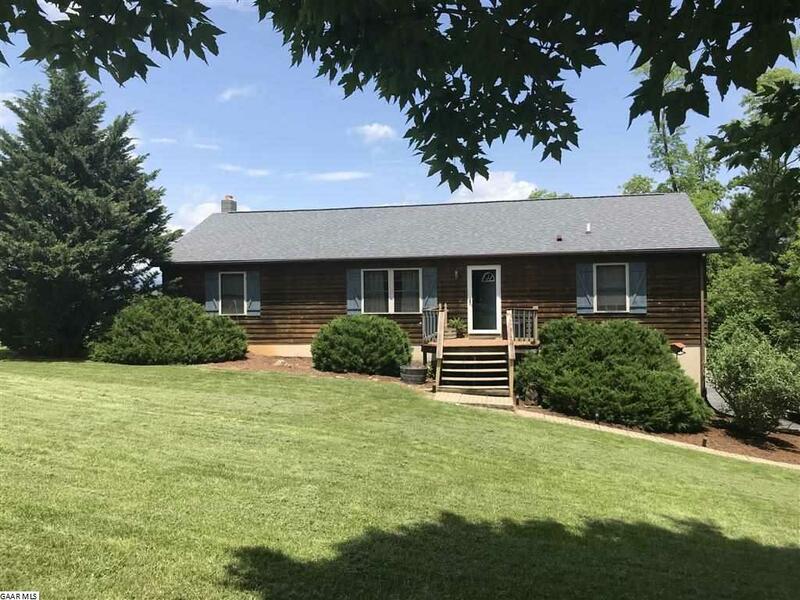 Family-friendly ranch house with beautiful sunset views of the Allegheny Mountains. This house features 3 bedrooms and 2 full baths on the main floor, with a large family room finished in the basement, plus a home office and other kid-friendly rooms as well. 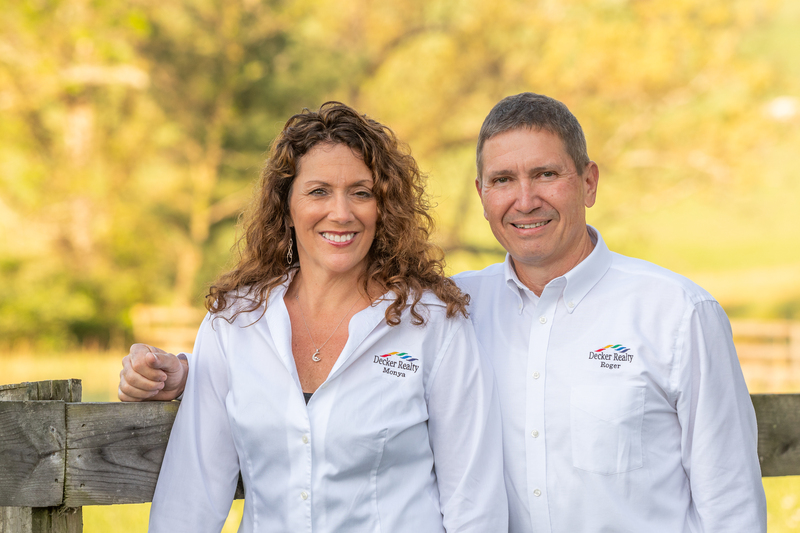 The owners had an array of 38 solar panels installed in 2017, less than a year ago which completely erases their electric bill except for the $15.72 monthly participation fee. New buyers will reap the benefit of not having to pay electric every month. Huge rear deck takes in a panoramic view of the mountains. There is a garden space, and approximately 1 acre fenced for livestock or horses. Split bedroom plan features a newly remodeled master bath that is sure to please. Name Of Property: Lawson, Robert T. Or Laura M.